Shirts With Random Triangles: Dan Mullen dresses up as Bill Murray in Caddyshack for Mississippi State coaching staff costume party. 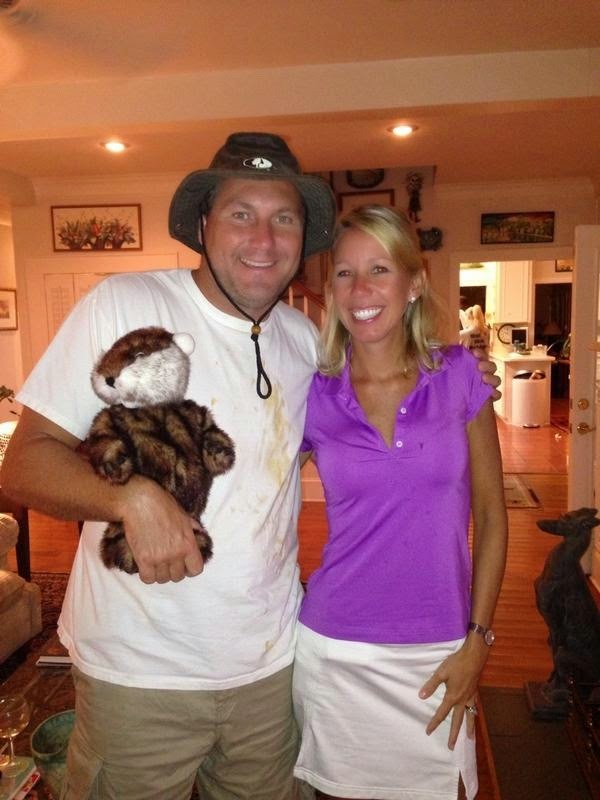 Dan Mullen dresses up as Bill Murray in Caddyshack for Mississippi State coaching staff costume party. Dan Mullen's alright. Don't nobody worry 'bout him. The Mississippi State head coach and his staff held a costume party where the coaches and their wives dressed up as characters from summer films. Mullen went to the party as Carl Spackler, Bill Murray's gopher-obsessed greenskeeper from the classic Caddyshack. That's Mullen's wife, Megan, with him in the picture as Lacey Underall. And yes, we are all thankful that Mullen decided not to go with the tank top. There's only so much mental scarring one can go through in one day.